At Buddhist temples or dharma center, there are specific ways of understanding and showing respect for the sacred. For many new students, the experience is at once beautiful and confusing, even overwhelming. This is especially true in the Tibetan Buddhist tradition, with its elaborate rituals, chants, and imagery. While some quickly dismiss this as Asian custom or cultural trapping, irrelevant to Buddhists in the modern West, “dharma etiquette” and Vajrayana iconography are actually important aspects of the path, with special meaning and purpose that point to the essence of the dharma itself. 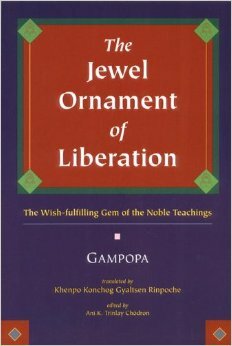 Understanding these details deepens our practice and appreciation of the precious teachings of Buddha. MDC sangha member Aaron Joseph (Pema Tsultrim) will offer a series of classes that provide a “guided tour” of our dharma center. Focusing on the “what” and “why” of etiquette and symbolism. The classes are for those new to Buddhism, as well as practitioners who are less familiar with the Tibetan system. Join us on Saturdays after meditation for this special series. 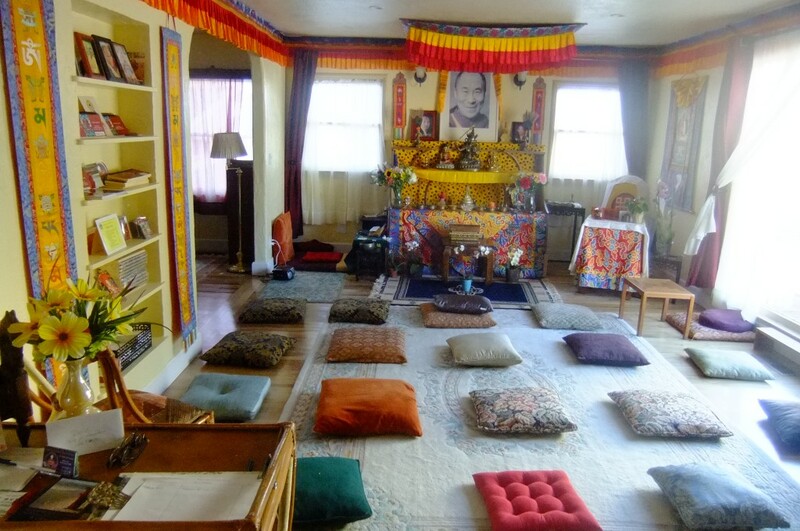 1) Jan 20 – Dharma Etiquette # 1 ~ Inside the Shrine-Room/Temple: An introduction to common protocols in a Tibetan Buddhist center, what they represent, and how they are important aids to spiritual practice. 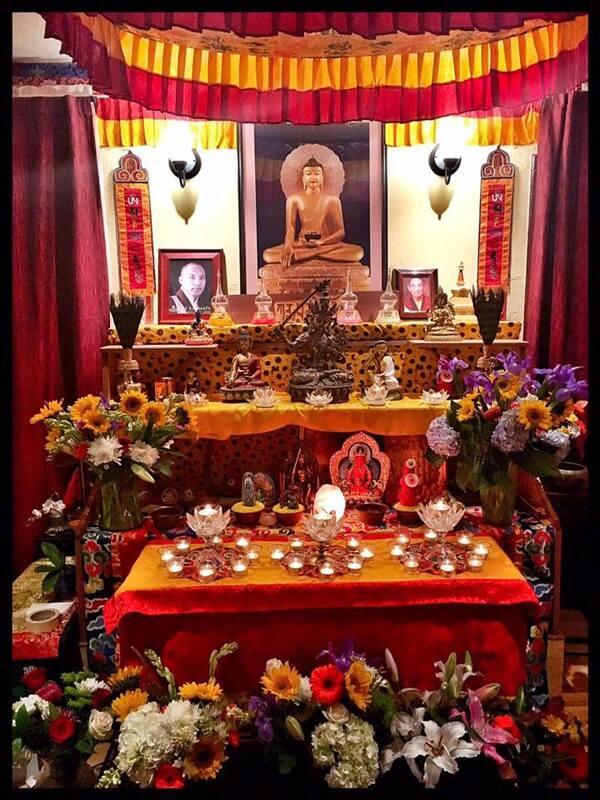 2) Feb 3 – Understanding Tibetan Buddhist Symbolism # 1 ~ The Shrine: A basic overview of the arrangement and meaning of offerings and other objects commonly found on a Tibetan shrine. 3) Feb 17 – Understanding Tibetan Buddhist Symbolism # 2 ~ Thangkas and Statues: A general explanation of the symbolism of Yidams (meditational deities), with special attention to those seen in the beautiful collection of thangkas (Vajrayana scroll paintings) and statues at MDC. 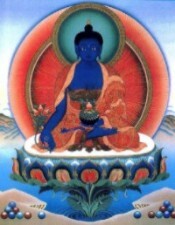 4) Mar 3 – Dharma Etiquette # 2 ~ Relating to the Spiritual Teacher: The topics of the first three classes lead to an understanding of how to relate to our spiritual teacher (Tib. “lama,” Skt. “guru”) and why the teacher-disciple relationship is so central to our tradition. About Aaron: Aaron began practicing Buddhism in 2000. While earning his BA in Religious Studies at UC Santa Barbara, he studied various traditions of Buddhism, Tibetan and Sanskrit language, and met his first Tibetan lamas. A former monk, he is fortunate to have spent several years living very close to his teachers, both in dharma centers in California and a monastery in India. He occasionally serves as an organizer, teacher of children, and chopen (shrine attendant) for Tibetan Buddhist retreats.